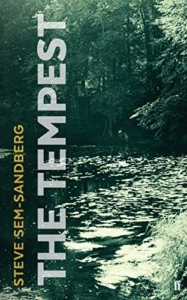 The Tempest by Steve Sem-Sandberg has received nothing but praise since it was published by Faber & Faber. The latest one is from the Irish Times. To read the full review you can click here!